A new US research institute has launched a $3.5m project seeking ways to combat counterfeiting of microelectronic components. India's Applied Research Institute was set up last year with a $16m warchest backed by pharma company Eli Lilly - which is headquartered in Indianapolis - and aims to bring together the states' academic, industry, military and state research scientists on collaborative projects. 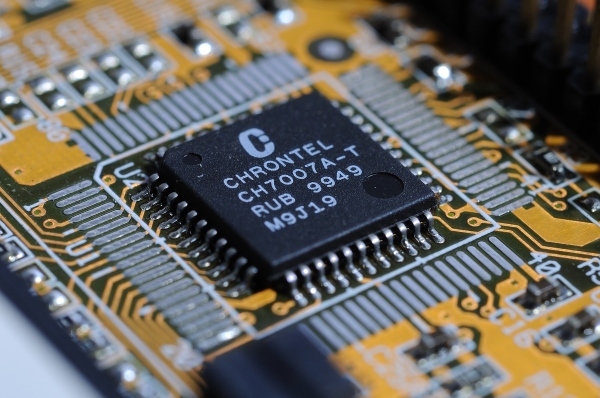 The anti-counterfeit project is the first to be announced by the ARI, and over an initial two-year phase will endeavour to develop "trusted microelectronics", designed to be immune to hardware and software cyber-attacks and resist counterfeiting. Trusted microelectronics have a number of applications that include advanced counterfeit detection systems that can show if the microelectronics imbedded in a device have been tampered with prior to installing them in an electronic system, according to the Central Indiana Corporate Partnership (CICP). In 2010/2011 the DoD said it had identified upwards of a million counterfeit components in the military supply chain, while a report from market research firm IHS published in 2013 indicated there had been more than 12m reports of counterfeit electronics parts in the prior five years. "Developing these types of advanced technologies will also create economic activity," General Gene Renuart, USAF (Retired) and chairman of ARI, said. "It is ARI’s goal to work with industry partners to transfer our technologies to the marketplace." The ARI is located near the Naval Surface Warfare Centre, Crane Division (NSWC Crane), an installation around 40km southwest of Bloomington, with close ties to Indiana University, Purdue University and the Battery Innovation Center (BIC).